Little Tern - It was fascinating to watch these Little Terns plunge-diving for small fish in the Algarve at Cabanas De Tavira in Portugal. 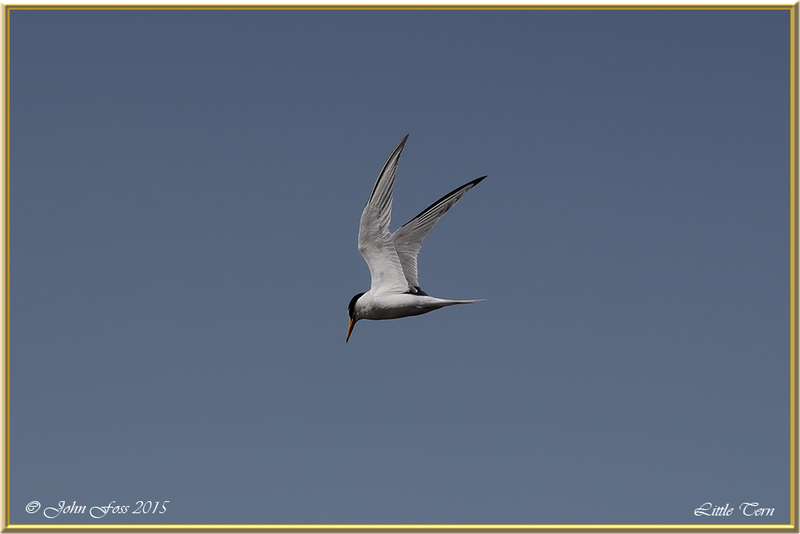 This tern is in serious decline or even extinct in some European countries due to loss of habitat. 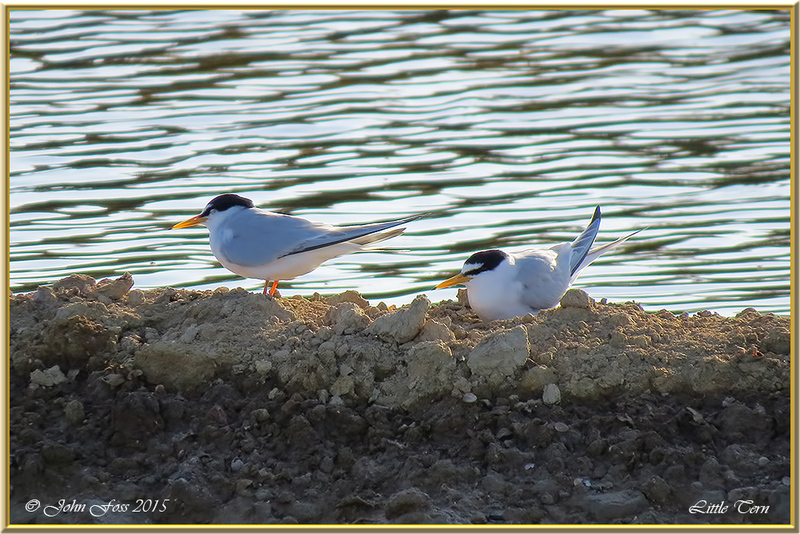 Although rare summer visitors in Ireland these birds were abundant in this area of Portugal. 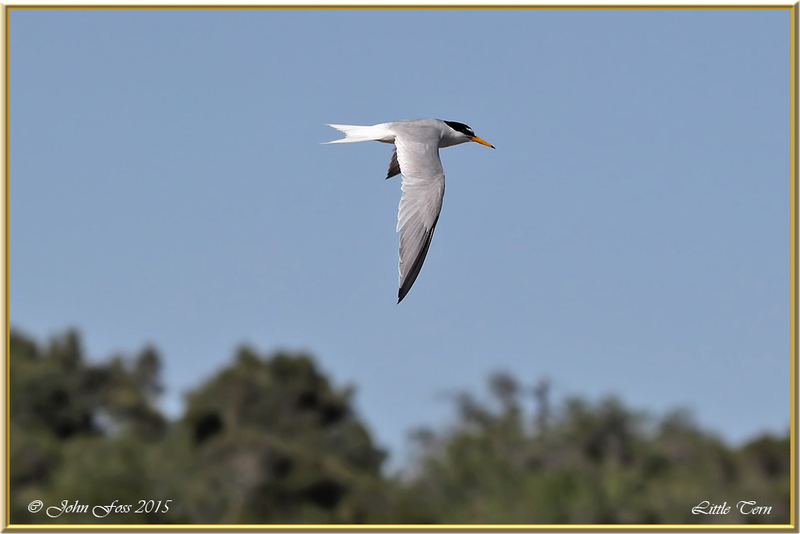 Little Terns are known for their protection of their eggs and chicks and will fend off any perceived predator. As part of the courtship display the males offer small fish to the female. I was lucky enough to capture this in the short video clip here.